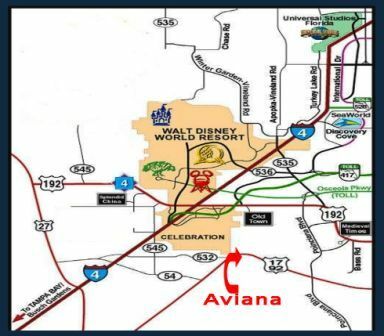 Aviana Resort, Orlando, Florida is a tropical 46 acre paradise and is just 12 minutes to Central Florida's main attraction, Walt Disney World. This luxury resort in Orlando, Florida has become one of the leading resorts of the Orlando area. During your stay, enjoy staying in one of the well planned villas that have been designed and decorated to spoil you and your family with a host of luxury amenities that you deserve and the modern conveniences you need. 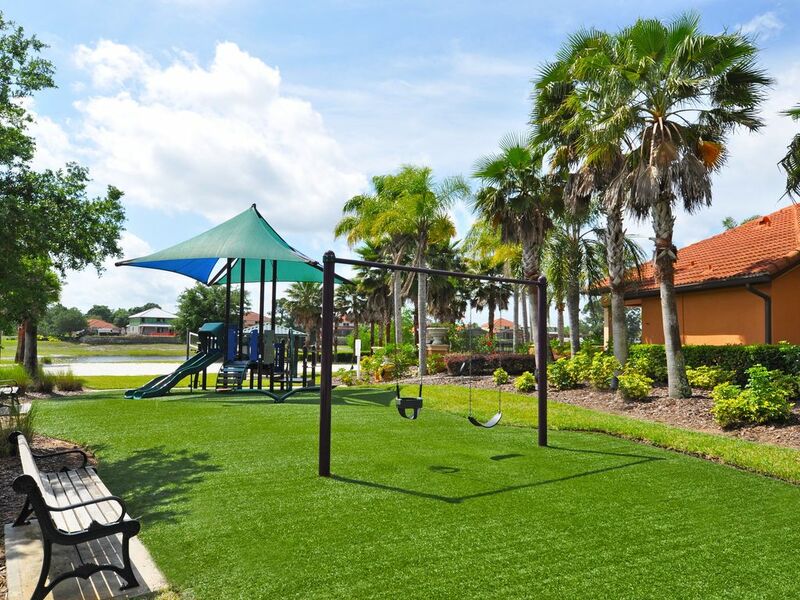 The resort is just 25 minutes from Orlando International Airport, and offers easy access to Orlando’s famous attractions. 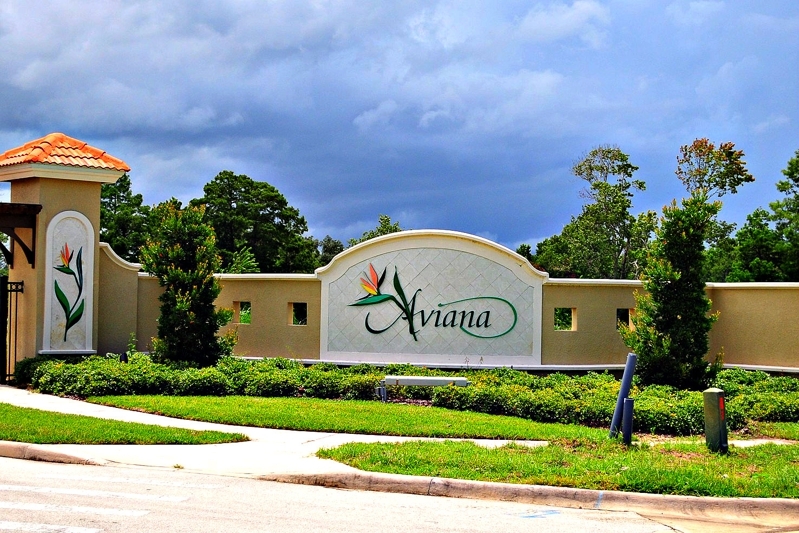 Aviana Resort is an exclusive private destination resort conveniently located in Southwest Orlando within 10 miles of the Walt Disney World entrance. This resort offers a unique vacation experience that includes delightful amenities and stunning tropical landscaping with the comfort of a beautifully appointed, private vacation villa.